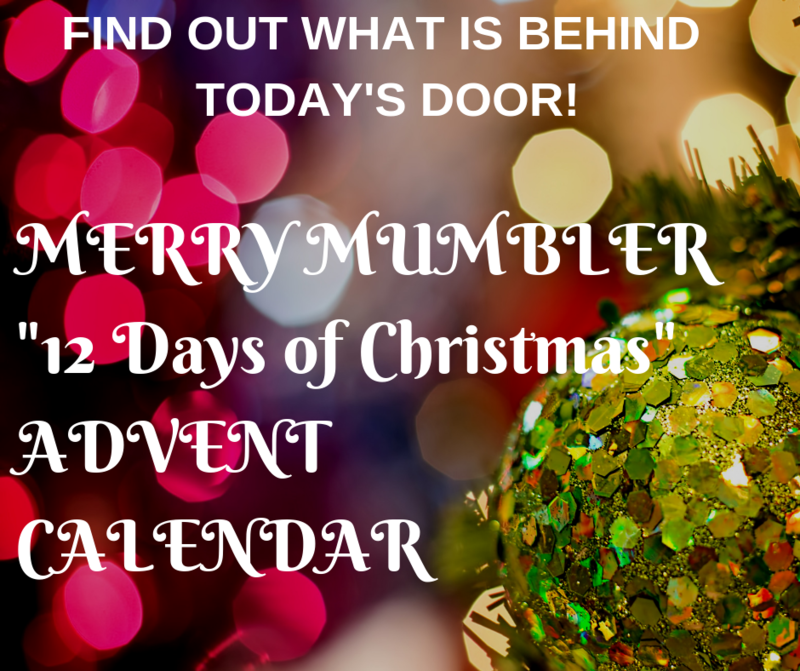 Blog » Mumbler Advent Calendar! We’re getting into the Christmas spirit at Calderdale Mumbler, with 12 fabulous offers to local attractions, classes and shops hiding behind the doors of our “12 Days of Christmas” Advent Calendar. Keep an eye on the website daily, as a different prize is revealed each day. We’ll also be letting you know as soon as each door is open on our Facebook and Twitter pages. So make sure you’re following to be sure not to miss out!